The ReceiptMill App, built for both Android & iOS is a white-label document capture app built for bookkeepers. 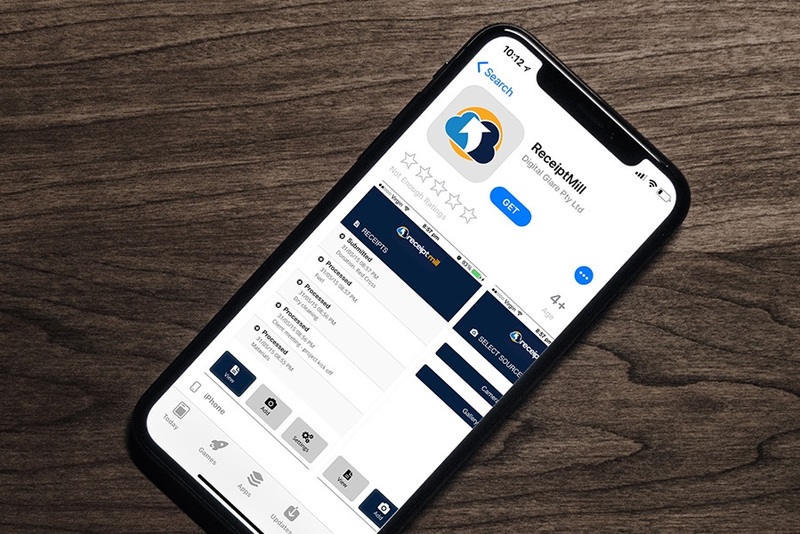 The app, branded to the bookkeeper, allows clients to capture receipts, invoices and documents from mobile device and then send them directly through to the bookkeeper for processing. The app also contains a voice capture feature that allows for dialogue to be attached to any document captured.